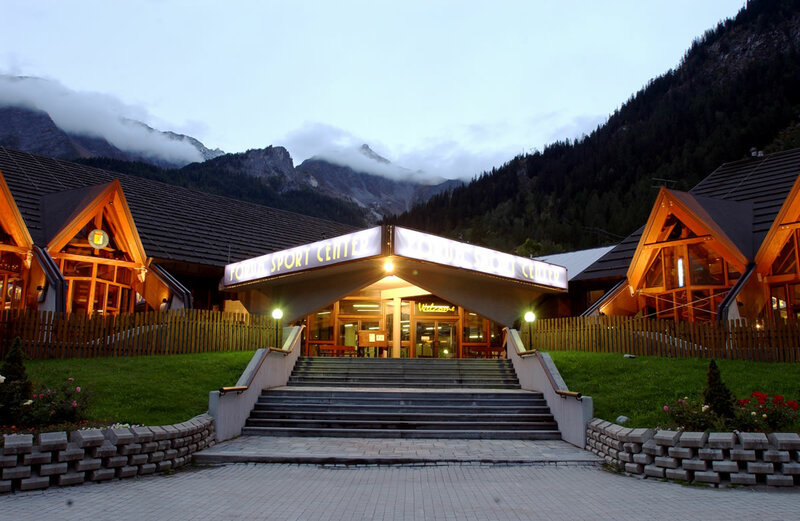 The ski resort counts 24 modern and functional lifts: cablecars, chairlifts and ski-lifts. Courmayeur offers 100 kilometers of fun on the snow and the snowmaking machines always ensure excellent snow conditions. Courmayeur offers to the cross-country lovers an interesting range of slopes in a typically alpine environment with wonderful forests covered with snow from November to May.The slopes are in Val Ferret, placed at the foot of the Mont Blanc chain, and they are always tracked and beaten. They start from the suggestive village of Planpincieux and go on along the valley to Lavachey or, for braves, to Arp Nouvaz. It's possible to choose among many detours of the runs to make your way longer or shorter from 3 to 20 km. 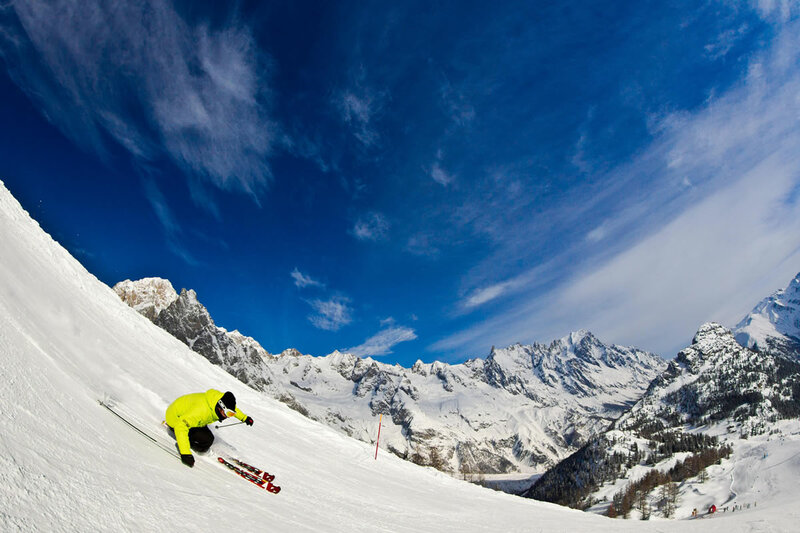 Courmayeur is a paradise for off-piste skiing. On the chain of Mont-Blanc and on the nearest mountains it’s possible to find technical and panoramic off-piste. Different level from the classic Vallée Blanche, the Toula glacier and a lot of others amazing tracks all over the area. 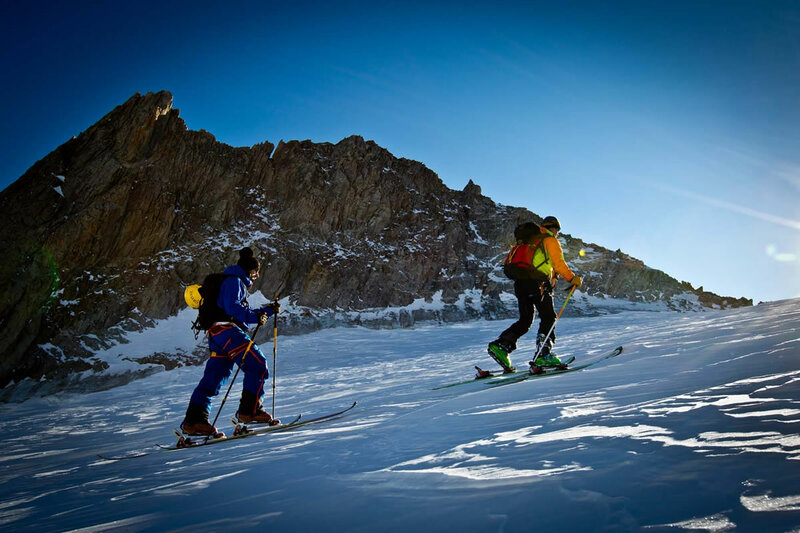 Exploring the mountain while ski mountaineering is a unique experience. 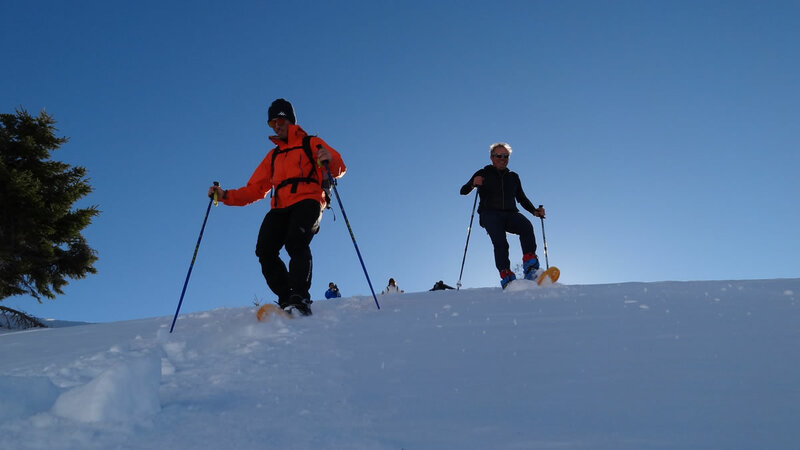 Lots of ski tours and backcountry routes on Mont Blanc can be accessed from Courmayeur Mont Blanc. Just put the climbing skins on your skis and set off! Check out the most breathtaking ski mountaineering routes in the Alps! 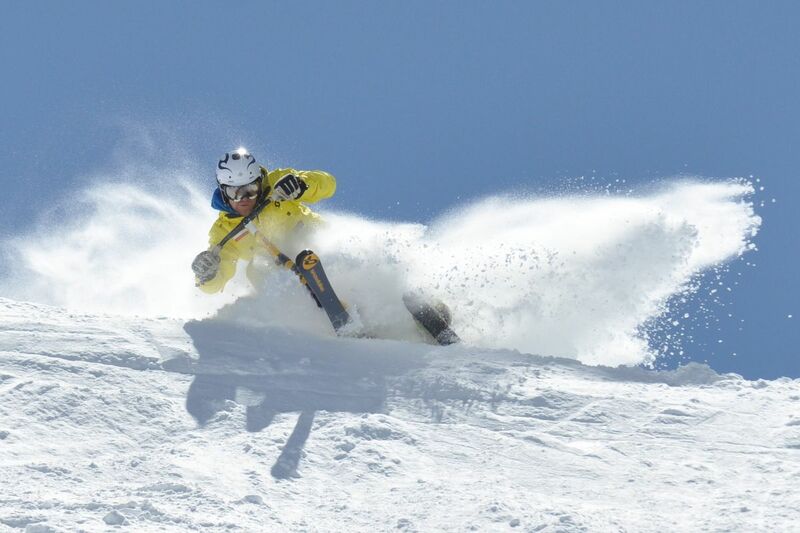 Courmayeur is the only ski resort on Mont Blanc where heli-skiing is allowed. 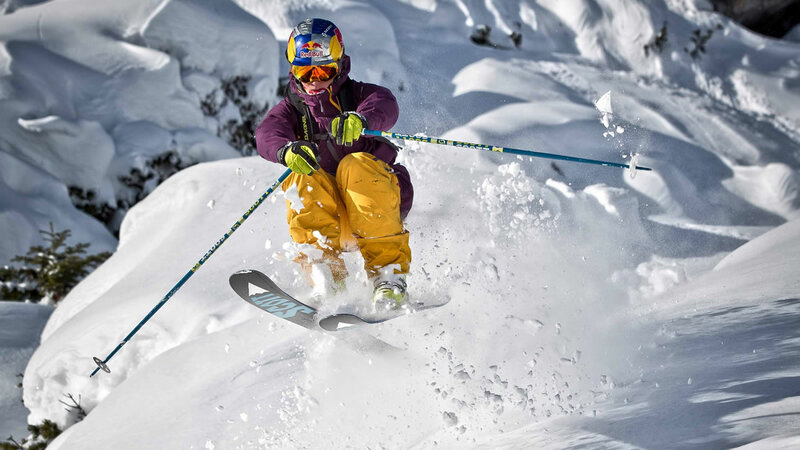 Take off for freeride skiing and snowboarding in real powder on immaculate glaciers and mountains.Heli-skiing is real high-altitude freeriding. Fly by helicopter to places unreachable on foot and enjoy a fantastic experience in powder snow on Mont Blanc. 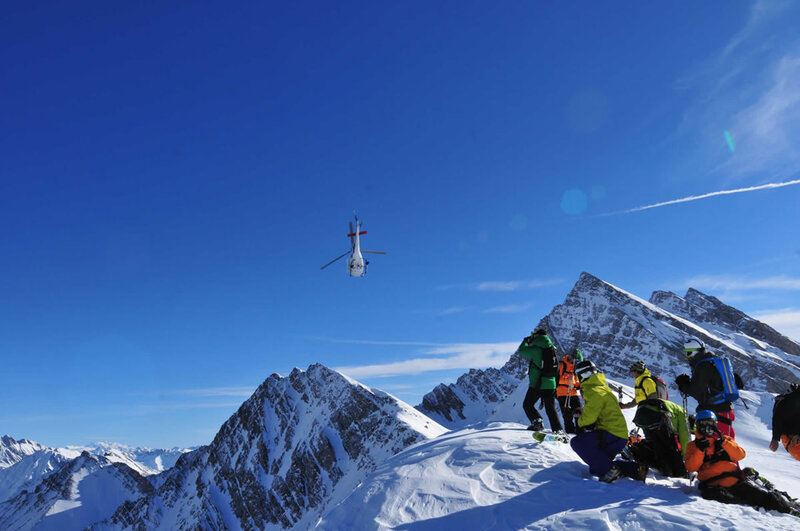 The combination of helicopter flight plus freeride means you won’t lose a single second of your day off-piste! 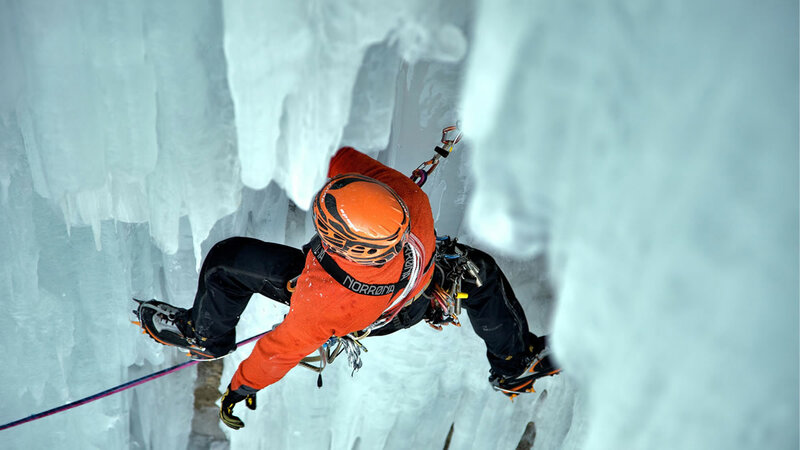 Courmayeur home of mountaineering, also offers you the chance to try the winter sport of ice climbing: Feel the thrill of ice waterfall climbing and discover the exhilaration of scaling vertical ice walls. The Snow Bike activity is a quite recent sport that provides the utilization of a mountain bike fitted with studded tyres for cycling on the snow, while the fat bike is a bike with XXL wheels. Particularly appreciated by people who love extreme but not dangerous situations. 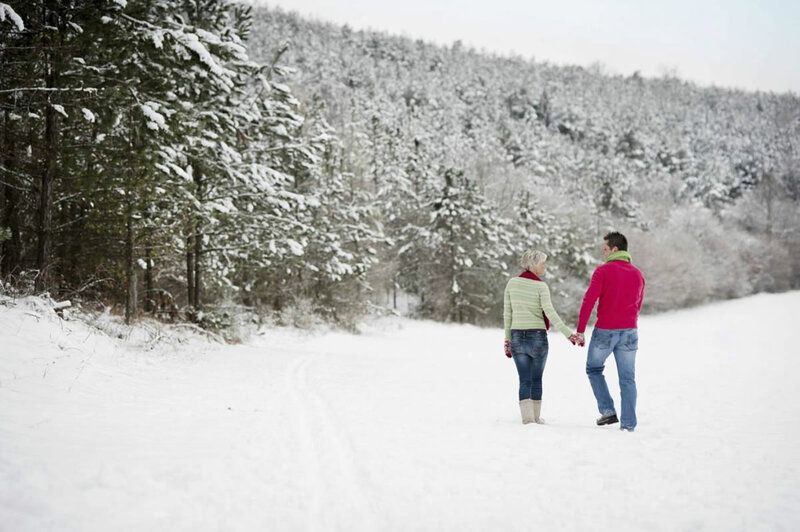 Snow bike is mostly engaged in by groups or alone always with expert guides. In Courmayeur you can try the unforgettable experience to ride a pack of huskies on the ways of high valley, admiring suggestive views. 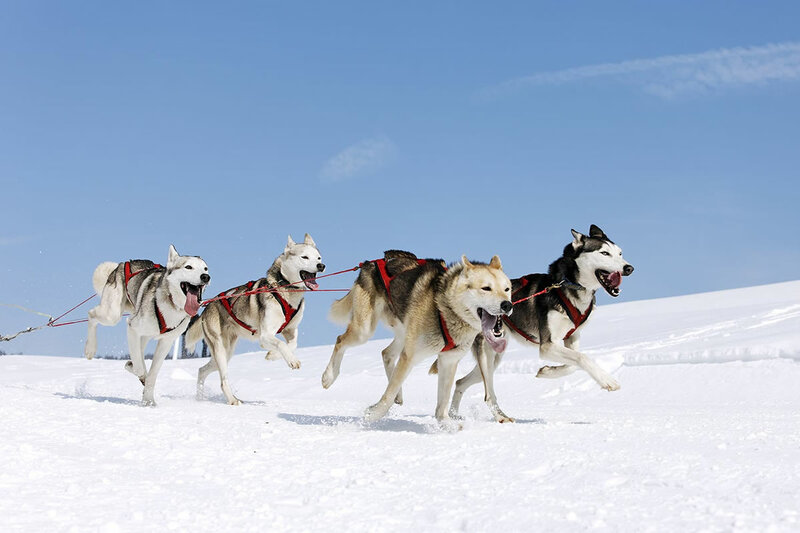 Trips by day and by night, weekend, slides, films, publicity stunts, journey for children and baptism of sleddog can be organized. The fun park represents a modern solution for the amusement on the snow: three conveyor belt lifts, snow tubes slopes, inflatable and soft games for kids, ski instructors for first step on the snow, crazy descents with “ski fox” and “snow bike” as well as renting the whole snow park for night parties. A modern sport center where is possible to practice indoor sports like ice skating, curling, tennis, football, climbing or enjoy the fitness and the beauty center. 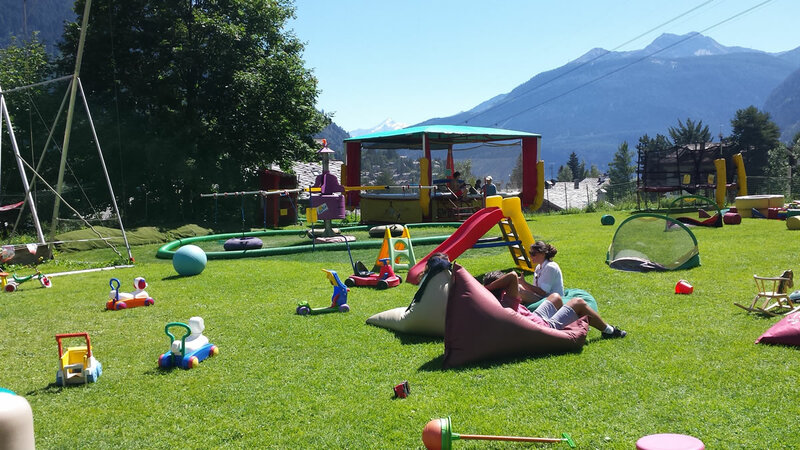 The sport center offer also a bar and restaurant and nursery for the children.